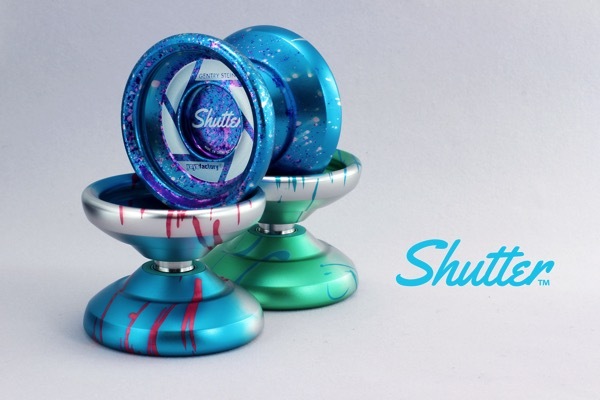 YoYoExpert Blog & Yo-Yo News – YoYoFactory Shutter Restock! New Colors! YoYoFactory Shutter Restock! New Colors! New bi-metal from CLYW – The Wildfire! 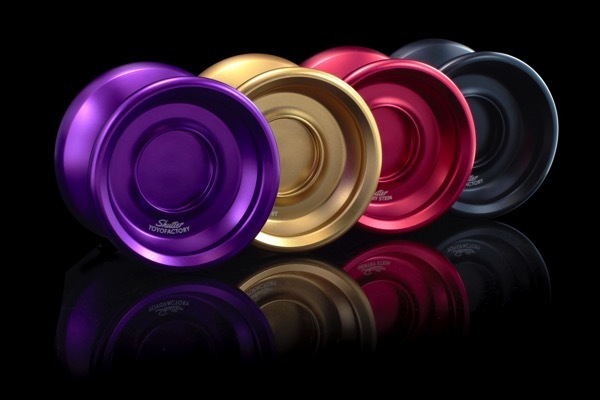 New bi-metal release from 2SickYoYos – The Grandmaster! New release from UNPRLD – The ReCognition!